Being a woman also means constantly being in the know of one’s fertility cycle. From puberty to high fertile years to menopause; the body goes through many changes. But there is another phase of the cycle that most women are unaware, Perimenopause. 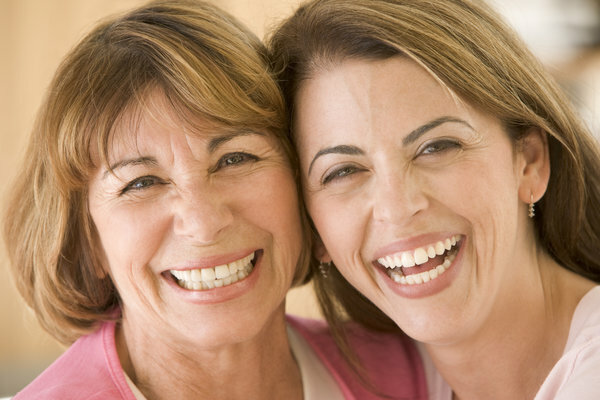 It’s the span of time before menopause, preparing your body for actual menopause! This period starts many years before menopause strikes. During this time, the ovaries begin to reduce the production of estrogen. In most cases, it starts during the 40’s, but it has also seen to start in the 30’s (in rare occasions even earlier). While this is an entirely natural phase in a woman’s life, ignorance and lack of awareness can make it difficult. Many symptoms define the onset of perimenopause and not knowing these symptoms can make it difficult to handle. On an average, perimenopause lasts for four years, but in some cases, it can occur for just a few months or even as long as ten years. In a nutshell, Perimenopause is a transitional period between high fertility years and menopause. The length of the menstrual cycle begins to shorten at this time until it finally ceases. While the level of your estrogen is declining, you are still fertile during this stage and can get pregnant. While you may not face all of these symptoms, even a few may indicate that you have entered your perimenopause stage. Some of these symptoms may be a result of other medical issues, so it is always recommended to see a specialist. Use of birth control pills is known to relieve some of the symptoms. Regular exercising, a good sleep pattern, a well-balanced diet and sometimes taking multivitamin supplements can help ease the symptoms. It is important to quit smoking and drinking as they further enhance the symptoms and medical problems. If you have reached the premenopausal stage or are about to, consult a specialist and prepare your body for this natural change.